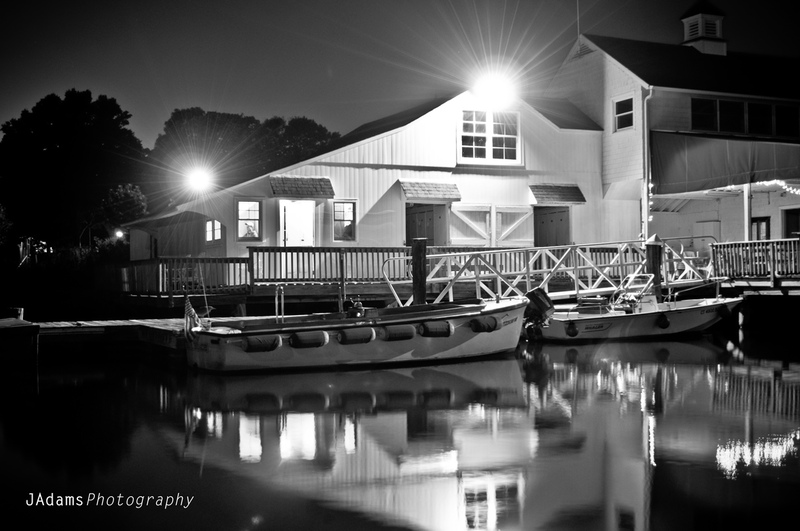 Housatonic Boat Club Shore Road Stratford, CT. Location: A 10-acre site adjacent to the Housatonic River with approximately 4 acres to developed land and 6 acres of tidal salt marsh. The boat club has existed on site since 1887, with the original main clubhouse still in existence. Program: To upgrade the existing main clubhouse and related amenities to accommodate a growing membership. The existing front entry, kitchen, restrooms, and storage facilities all required modernization. A review of improvements made to the property over the prior 30 years revealed a lack of cohesive architectural design. The result was a facility that adequately met the membership program requirements, but lacked a cohesive presence. The historical significance of the clubhouse had been overlooked. Design Solution: The design solution was to look to the origins of the clubhouse and other structures on site for inspiration. Design elements including open rafter tail overhangs, covered entries, traditional double hung windows, and cedar shingle and vertical siding were proposed to tie the new renovations with the original architecture of the clubhouse. 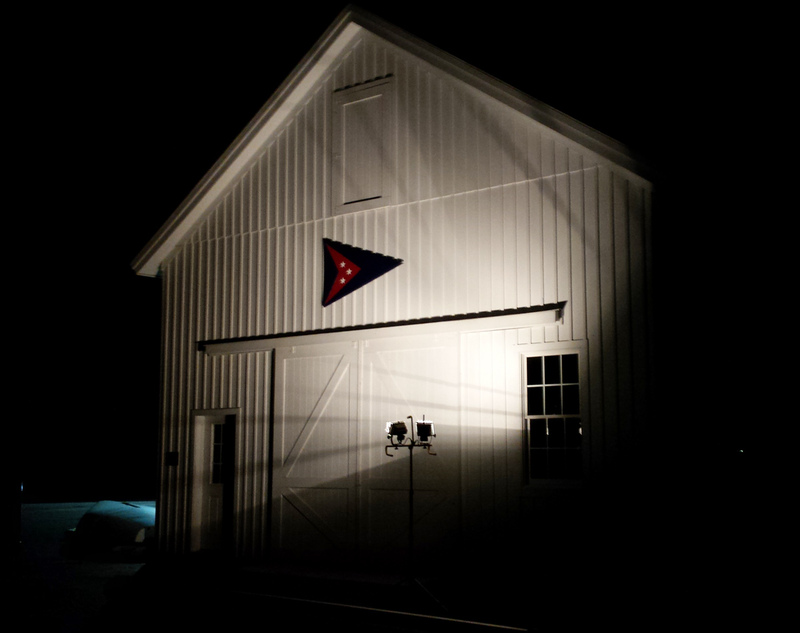 Construction of a new boat barn on the grounds allowed for maintenance and storage of boats used in club run sailing classes and programs.